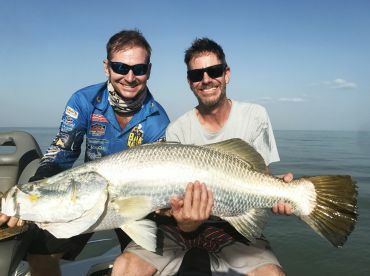 Darwin reef fishing charters are a brilliant choice when staying here, as even a half day trip can get you a full bag of juicy table fare. 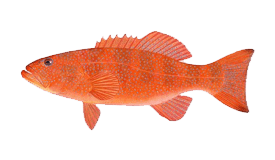 One look at the map, and you’ll understand why — there are many reefs to the north brimming with Gold Snapper, Jewfish, Coral Trout, Red Emperor, and indigenous Stripey. 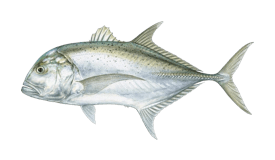 On a good day, you can even put some live bait on display for Tuna, Giant Trevally, and Cobia. 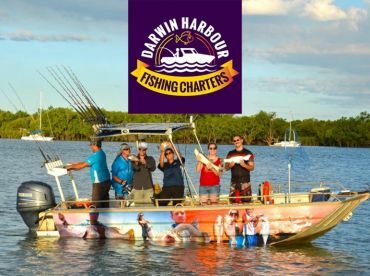 What’s it like aboard Darwin reef fishing charters? Famed for its almost ever-lasting season, Darwin has a lot to offer year round. As for reef fishing, you will find many productive reef spots in the Timor Sea, just as you exit the Cullen Bay. Some charters stay closer to the shore, often exploring underwater wrecks in the Darwin Harbor, while others brave the distance and head out. Even on a half day trip you can reach Middle Reef, Fish Reef, Bass Reef, Fenton Patches, Charles Point, or Lorna Shoals. These trips usually take you up to 20 kilometers (some 12 miles) from the coast. On a full day trip, you will have the luxury of heading further out, some 50 kilometres even. This will give you more time to explore the rich waterways around the reefs and focus on fishing. When you reach the reefs, you can expect to get North Territory’s finest reef species - Golden Snapper (tasty and feisty), Red Emperor, Coral Trout, Jewfish, and an occasional Giant Trevally, or even game fish. 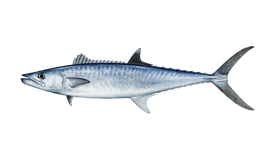 Not only are these reef species tasty, but are fun to catch, and don’t get surprised that so many local captains take pride in giving you a memorable fishing experience first. 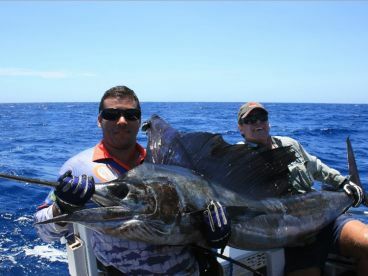 It’s not just about getting fish - not that Darwin reefs lack any - but also about the act of fishing. The top period for going to the reefs is the ‘dry season’ ie from May to September. 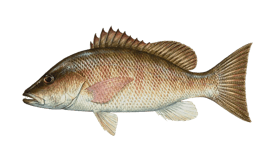 This means you will be fishing with calm weather and clear skies and seas. It’s a good option for novice anglers, and a tasty one, if we may add.